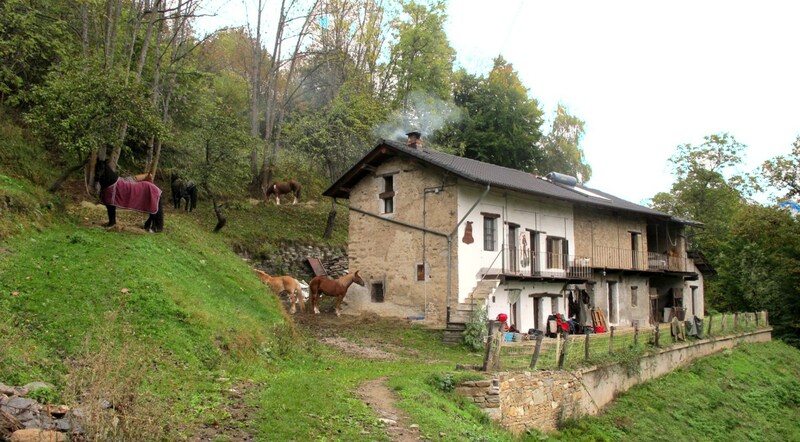 Going up through Valle Grana, we are 9 km far from Caraglio, 25 km from Cuneo. We work in the perfect place to spend a lovely day or vacation with your family and kids. For them we created a large yard for safe moments of fun. Moreover we have a play garden for children. 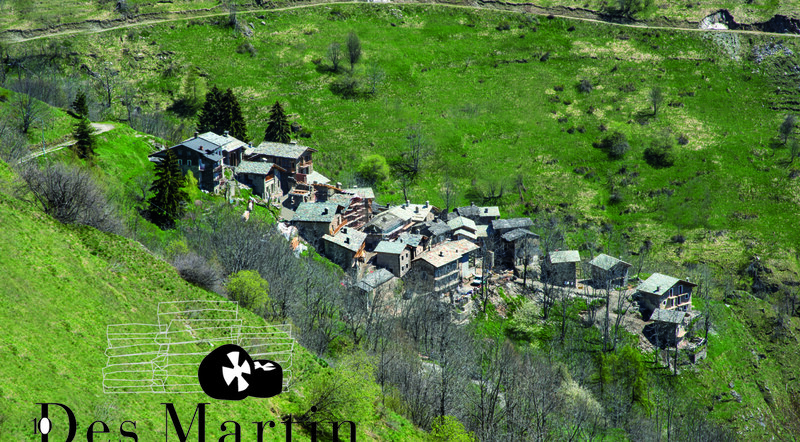 Valle Grana landscapes will astonish you in springtime, summer and winter as well. We propose a wide selection of paths, from those suitable for both expert and young walkers to those suitable for expert hikers only. 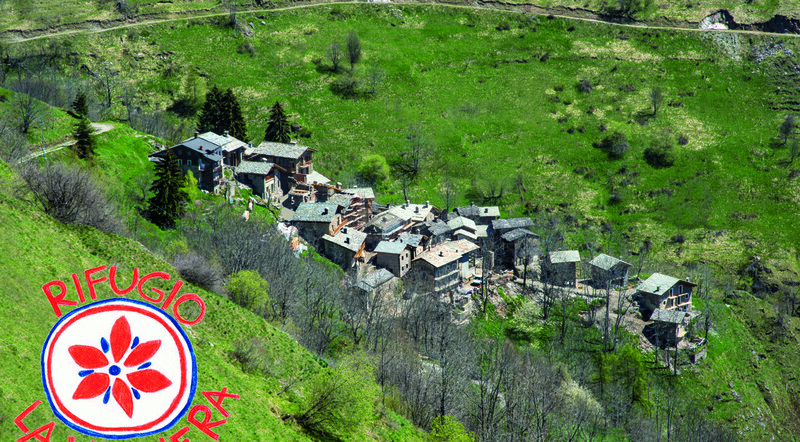 Valle Grana proposes lots of paths for bike rides in the low-middle and high mountain with the possibility to reach the well known mountaintop Cima Fauniera and take a picture of the Marco Pantani Monument; bike rental is also possible. Velle Grana is the ideal valley for the lovers of quiet relaxing vacations; here you can experience all the delight nature offers in the silence and tranquillity of its paths at the foot of the mountains. Anyone who comes to Valle Grana can’t but taste the well known Gnocchi di Castelmagno (Castelmagno dumplings), a unique and inimitable local recipe. For the food lovers, Valle Grana proposes the typical Madernassa pear that can be eaten cooked or as jam, the Chestnut and many other organic products. 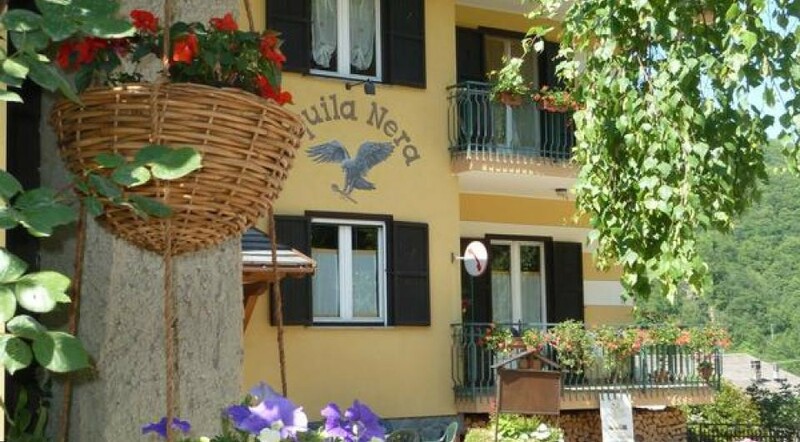 My place, the Aquila Nera, is a small middle mountain hotel that has a working tradition since the end of 1800. 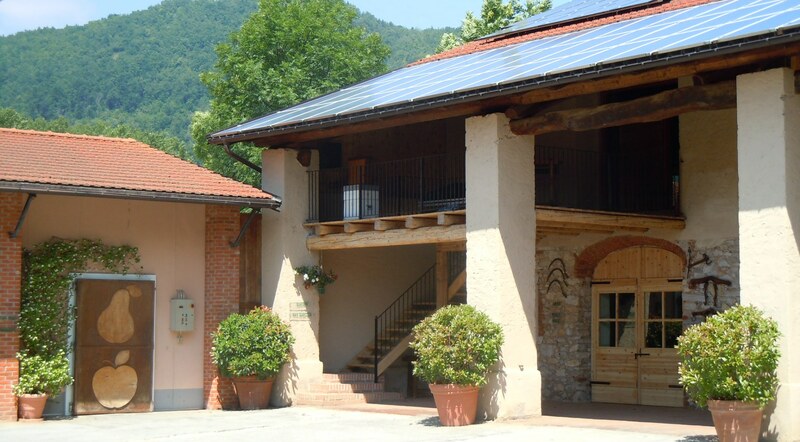 The trattoria restaurant is located in a quiet and green background. My goal is to offer my guests a holiday in the sign of the good traditional cuisine, relax and walks in nature… come to discover it! In winter you can to walk on a blanket of snow accompanied by some roe deer and relax in the summer flowery meadows, pampered by the sweet scent from wheat and hey. The restaurant is run by my family, the Molineri family that from three generations wants to stand out proposing local recipes skilfully cooked in the putagè (wood oven) with our home products. It is our duty to make people feel at home; moreover we place at our guests’ disposal a bocce court, a play area for kids, a garden for relaxing, a covered outdoor terrace and a bar.